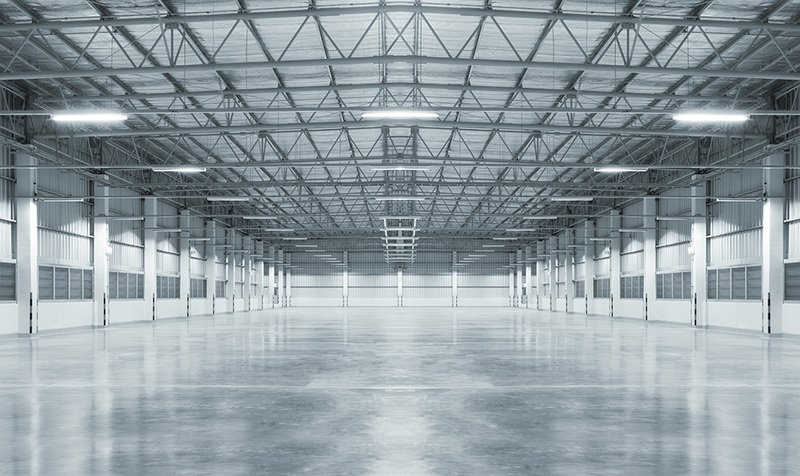 Whether its stone, concrete, marble, epoxy or wood, flooring endures constant and repeated wear, tear and beating - especially in commercial and industrial high traffic areas. 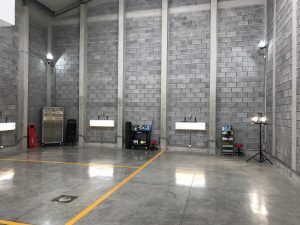 Industrial flooring is not only exposed to constant abrasion, in some environments, it is subject to chemical attacks and weathering from the sun and rain. ToughGuard NHP offers the most durable product on the market engineered to withstand the harshest conditions. 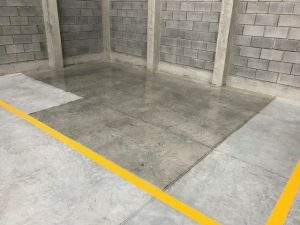 Protecting, maintaining and extending the life of the concrete, stone, marble or painted industrial flooring beyond the normal service life of other protective coatings is what ToughGuard NHP offers to asset owners – asset owners who are looking for a revolutionary product to bring them real economic value. Eliminate down time, protect your assets and improve your brand. Available in a range finishes and with the option of customizing the level of anti-slip (with NHP AS-1) to suit the specification / application delivering protection for up to 5-years.